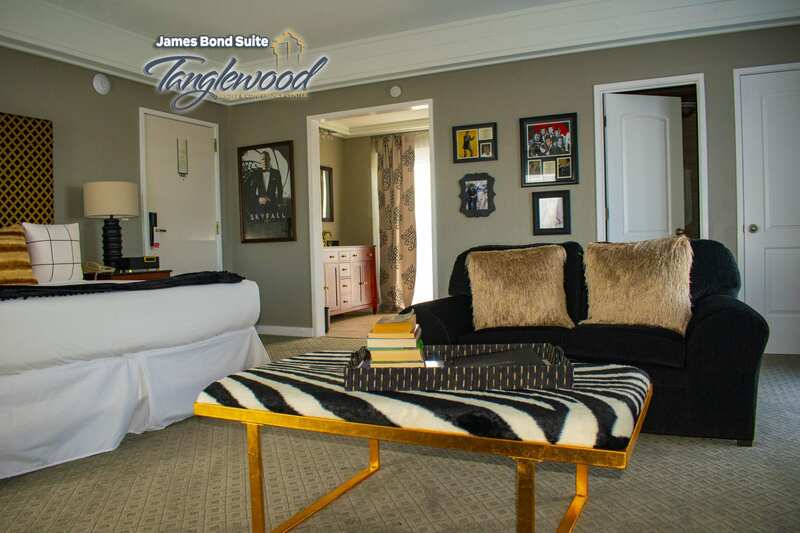 The historic Tower at Tanglewood Resort hosts 6 charming, carefully appointed suites that are unlike any other accommodation you may ever stay in. 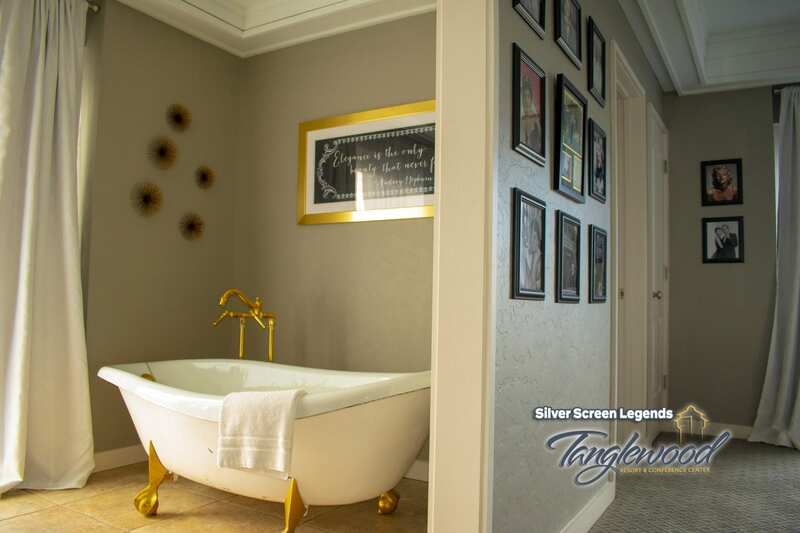 Each suite was designed to present an intimate and romantic getaway by using the natural scenery of Lake Texoma. Luxuries of the room include: Unique chic and classy theme per suite, massive king bed, relaxed sitting area, and access to 2 balconies. 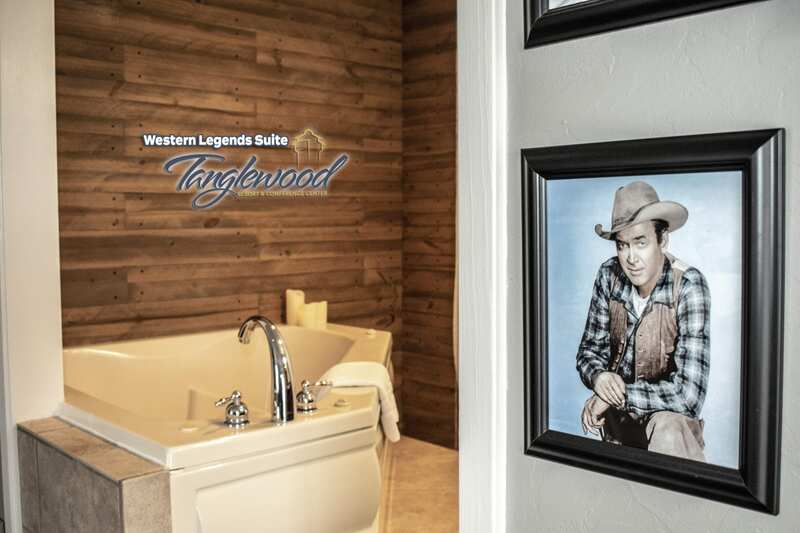 The bathroom amenities include: claw-foot bathtub (2nd floor Suite has a garden/Jacuzzi tub and no lake-view), separate shower, hairdryer, and its very own balcony.